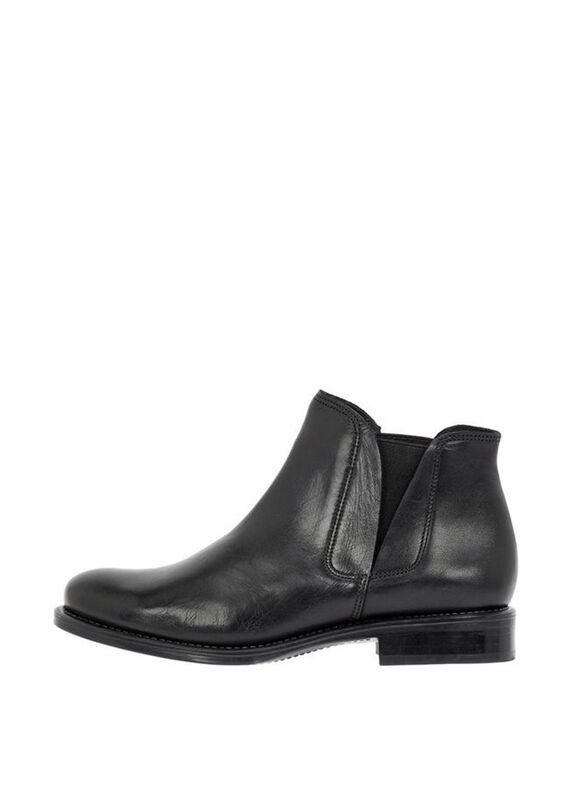 Nice boot with short shaft and elasticated sides from Danish brand Bianco. 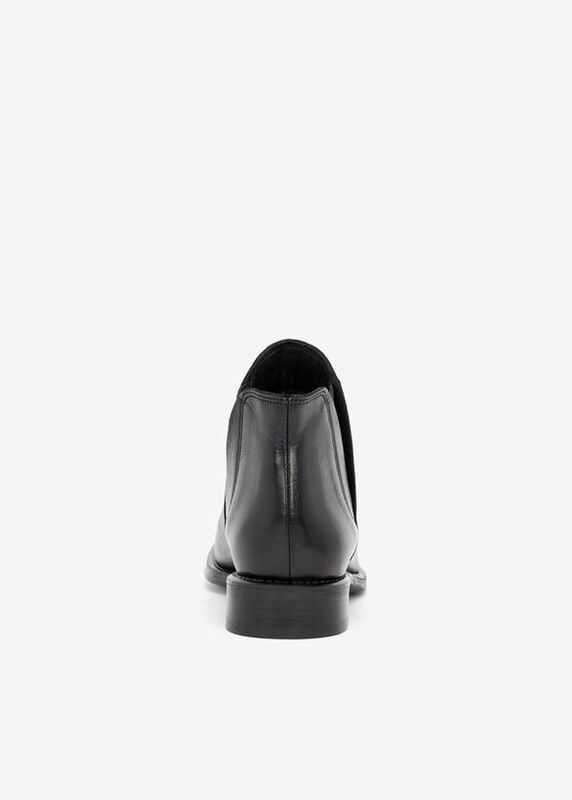 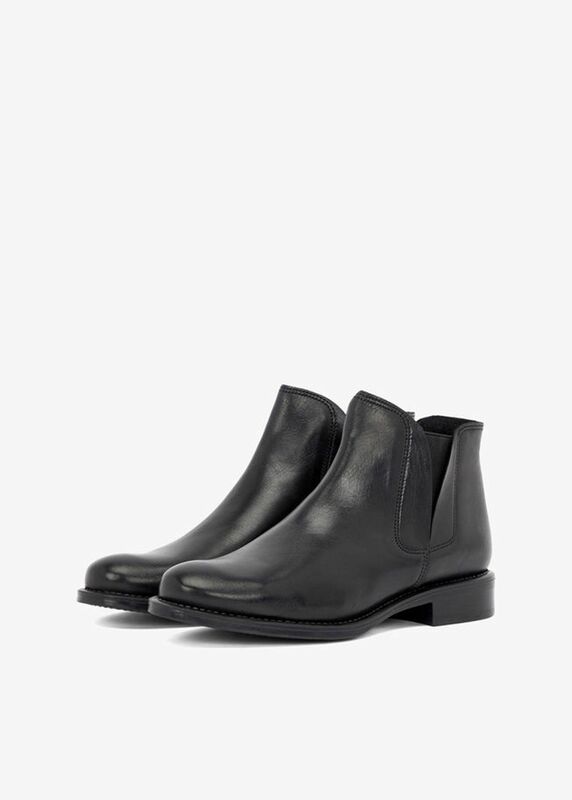 The model is made from the classic Chelsea model, but is sewn with a slightly more feminine cut on the sides, where there is an elastic piece, so the boots is easy to take on. 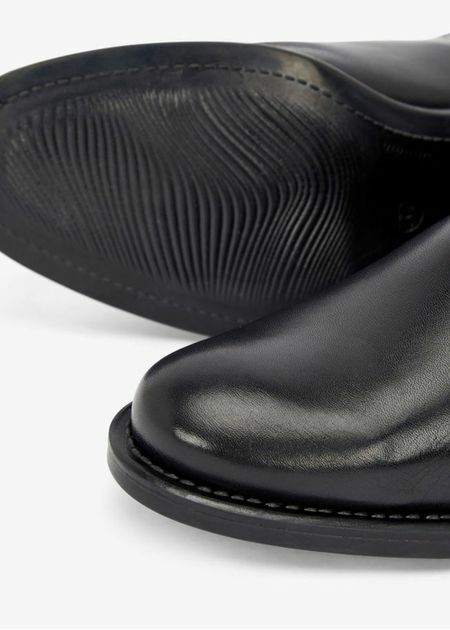 Made in 100% leather both inside and outside, and has a rubber sole.